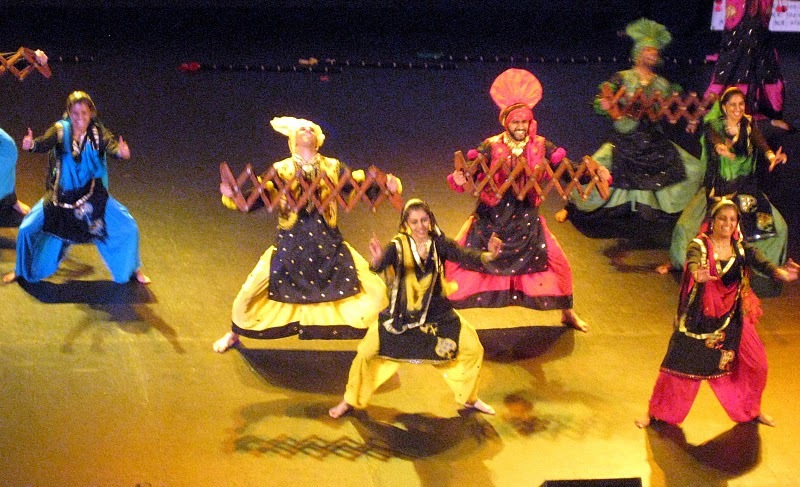 The Orpheum Theatre hosted Boston Bhangra‘s sold-out 7th annual competition on Saturday night, with teams representing MIT, Rutgers, UVA, Cornell, and BU. Independent teams from NYC, Vancouver, California, and others also participated. 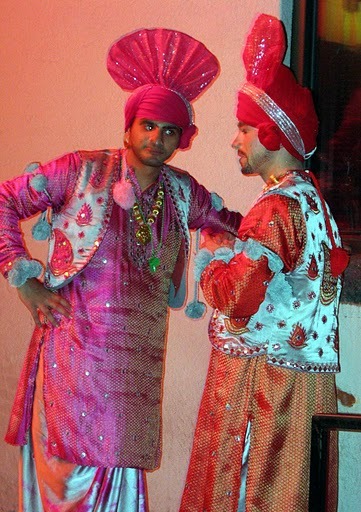 Bhangra, a joyful, traditional folk-inspired form of South Asian dance beefed up by funky hip-hop, rap and reggae beats, is a blast to watch. Oh, and the female performers looked amazing, too! 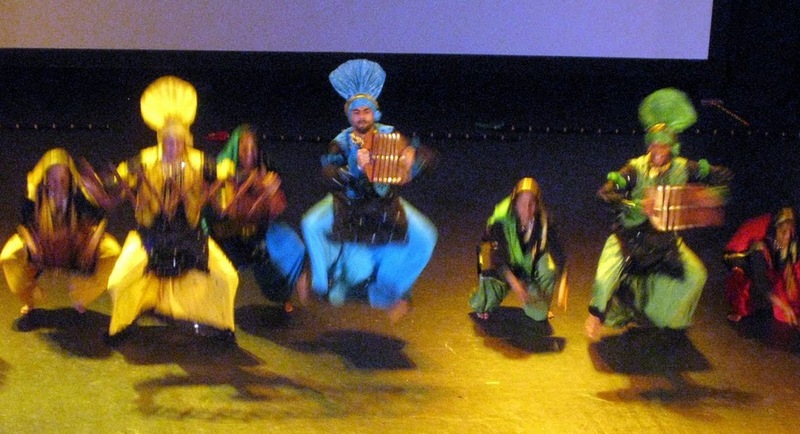 While we were there, we ran into Ali Mohajerani, co-owner of Brookline Village’s KooKoo Cafe, who said the Boston festival’s founders offer bhangra classes at his adjacent Inner Space studios on Saturdays. so cool! 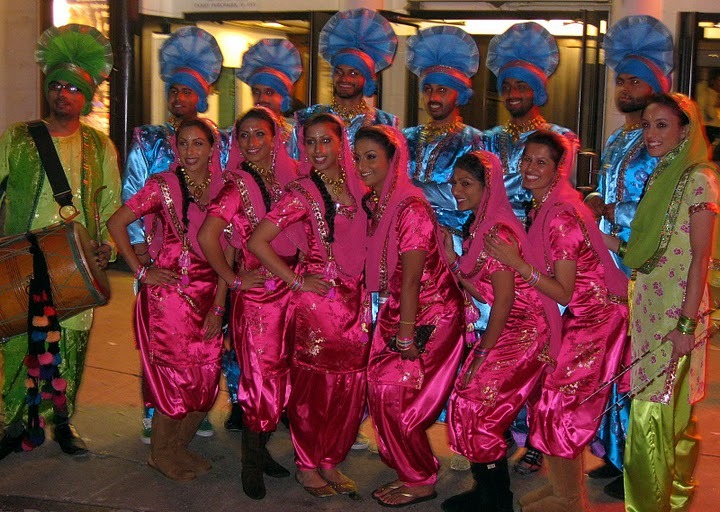 looks like fun and so totally international, so un-boston!